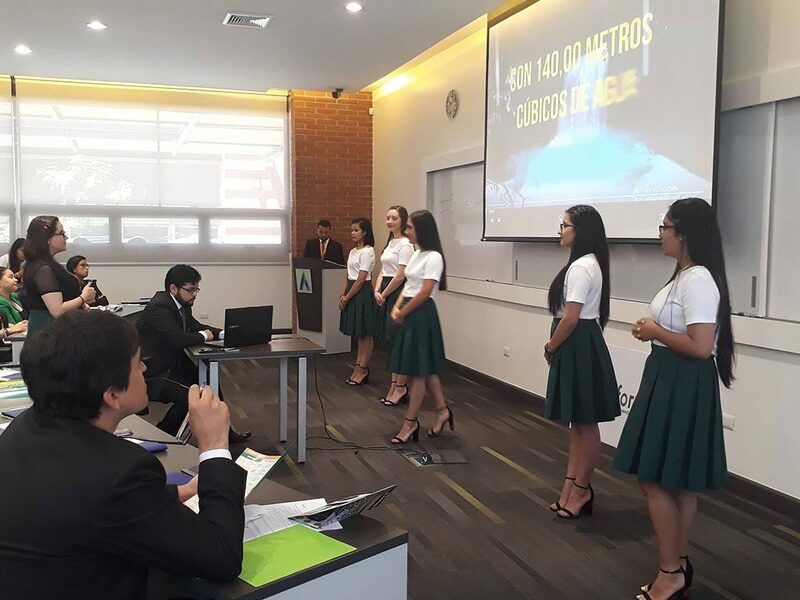 This year’s Enactus Guatemala National Competition had a unique format, different than any of our other national competitions: it took place over two different days in two different weeks! 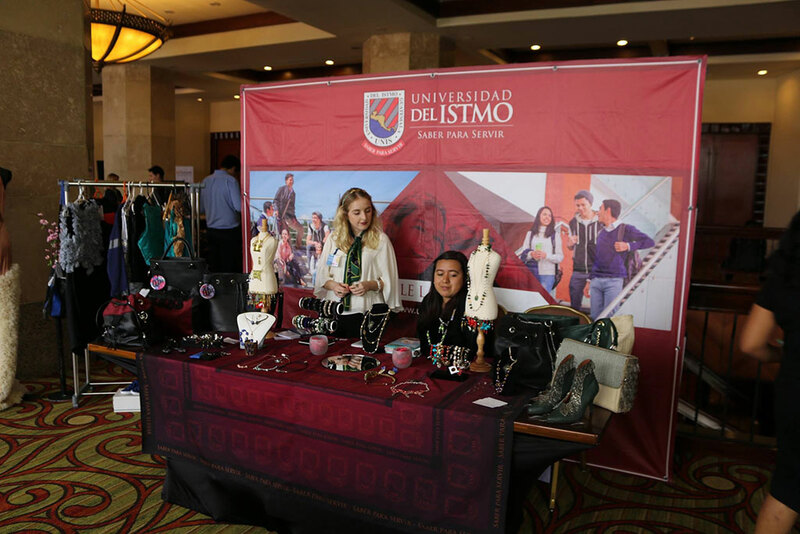 Opening day took place on 11 July at Academics, while the event’s conclusion was the following week, on 18 July at the Hotel Real Intercontinental, both in Guatemala City. 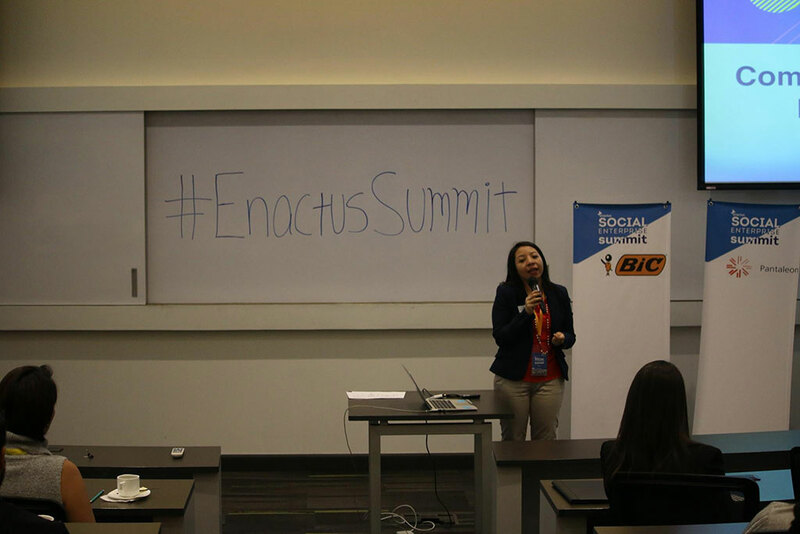 With the event hashtag #EnactusSummit, the goal of this format was to expand the event to include learning and collaborative components. 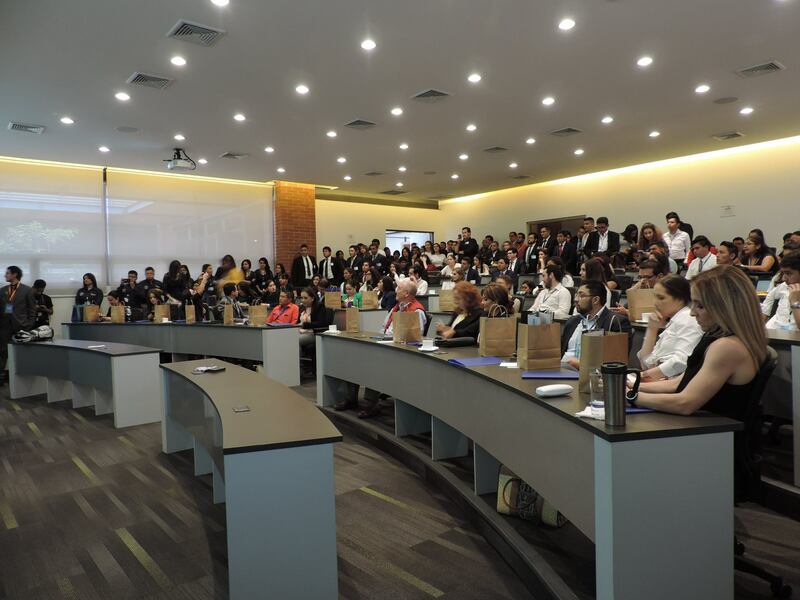 While the first day was dedicated to the opening round of competition, the second day included morning speaker and mentoring sessions as well as workshops with social entrepreneurs, with the final round of competition in the afternoon. Day one started with the league selection, which determined the order and placement of competition for the eight participating teams. In total, 33 executives serving as judges evaluated each of the presentations and selected three finalist teams to move forward to the final round. 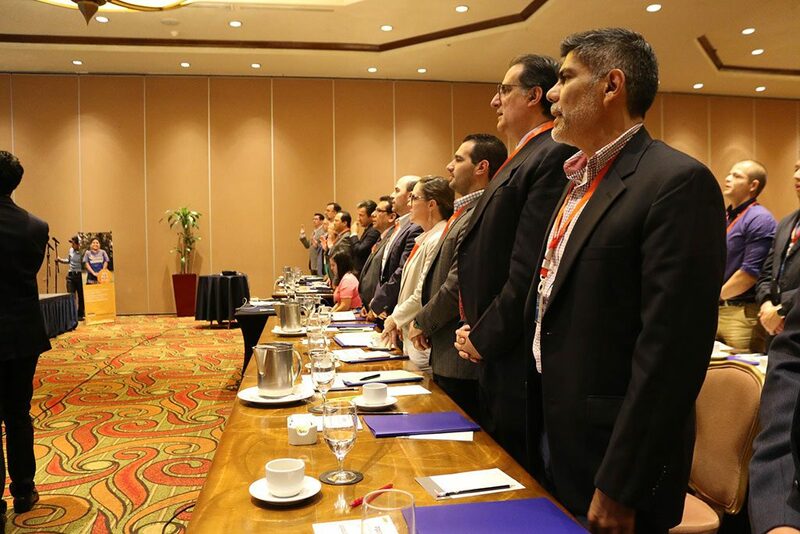 A week later, students, faculty and executives met again but instead of diving right in to the competition, they spent the morning learning from experts, exploring new ideas, and collaborating on solutions. You can see the full agenda for the day here, but the excitement was kicked off with an opening address from Rodolfo Artiles, CEO & Founder of Business Management Allied (BMA), who shared his thoughts on how entrepreneurship is a life-changing experience through his own story of starting a business two years ago after more than 20 years with multinational companies. 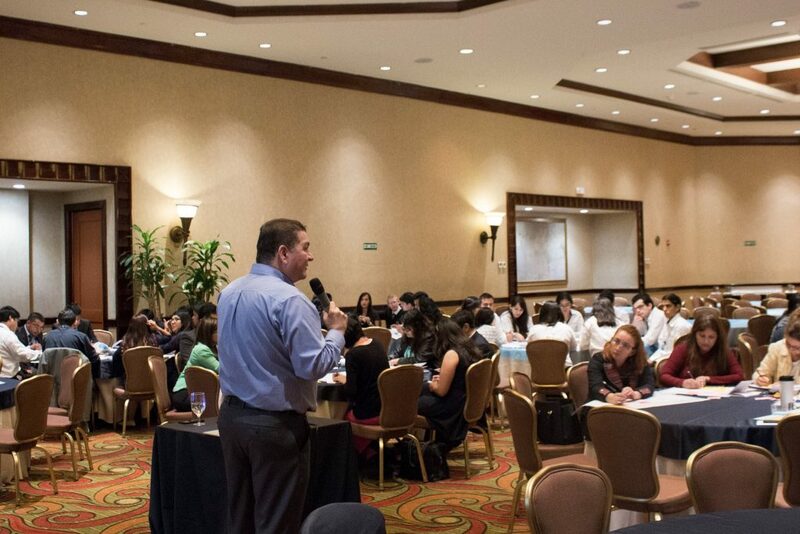 The rest of the morning focused on five concurrent workshops, and participants could choose to participate in two: Helmuth Chávez, Dean, Business School of UFM, led a workshop on the Business Model Canvas methodology and how this may be applicable for social entrepreneurs. Michelle Arévalo, Director of BlindSpot Communications, talked about Public Relations for Entrepreneurs and how to leverage brand, cause and products and services in effective communication. 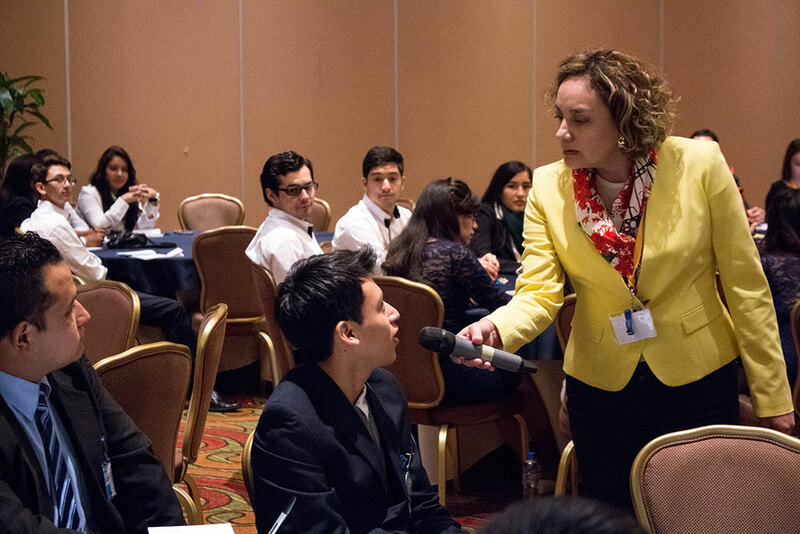 Karina Calderón, Partner of StartUps Legalsa, explored the legal aspects of entrepreneurship, including trademarks, patents and intellectual property. 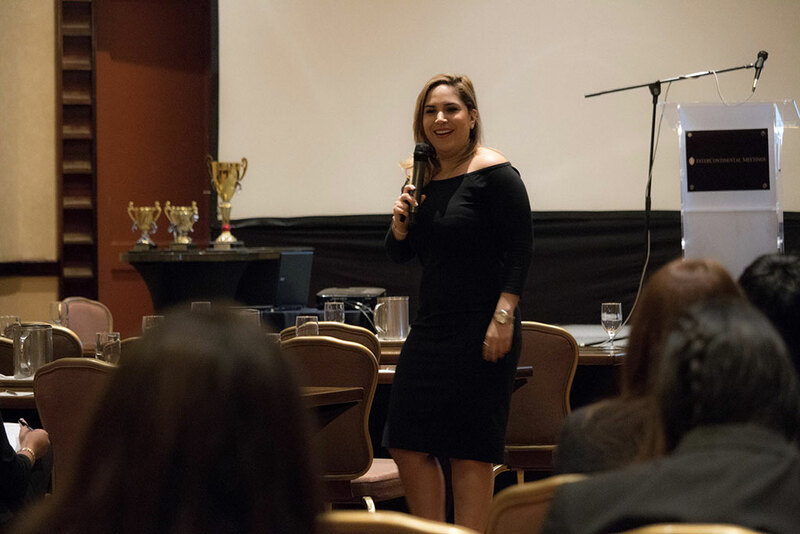 Albertina Navas, Director of the International School of Social Media Studies, discussed the crucial role social networks play for entrepreneurs and how to develop an effective plan to take full advantage of the tools. 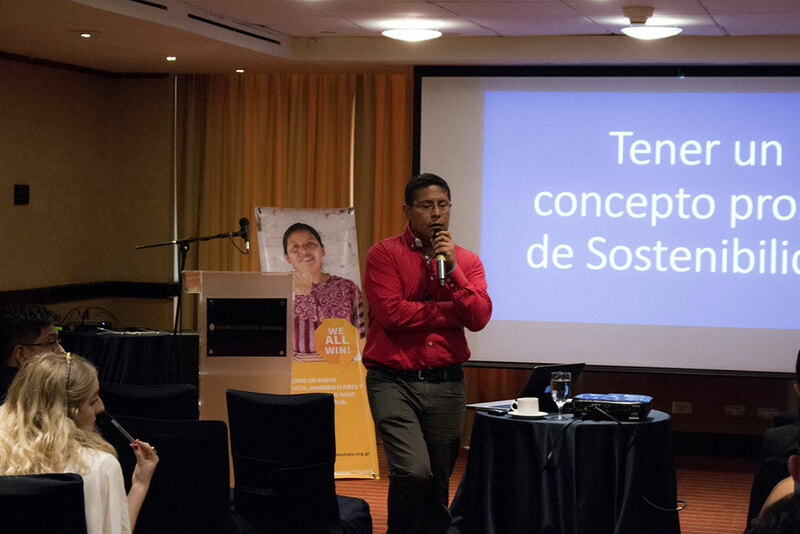 Finally, Oscar Pérez, Senior Consultant at Sustainable Solutions, shared insights on organizational sustainability for entrepreneurs and the need to consider environmental, social and economic sustainability. Translation: Talking about the importance of the audience. Who are we targeting with our product? 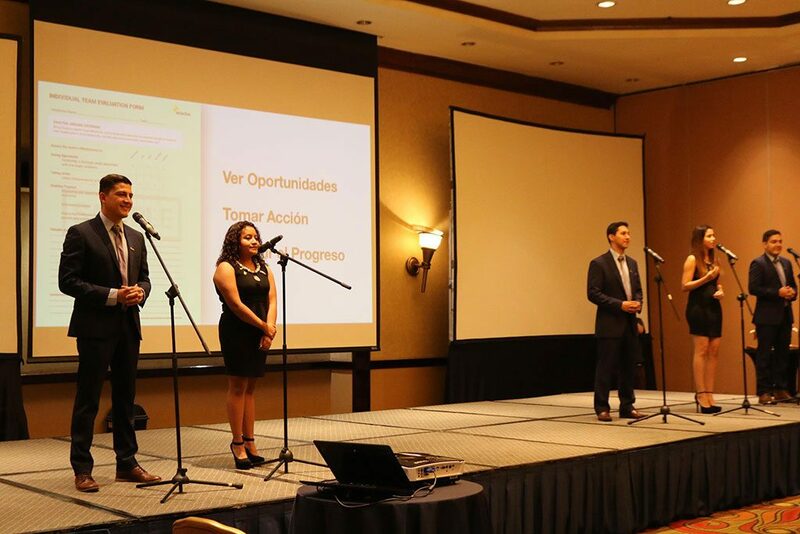 Then it was on to the final round of competition, where the three finalist teams presented their work to all 310 attendees in hopes of being named the National Champion and earning the opportunity to represent their country at Enactus World Cup this September in London. The 46-person judging panel selected the team from University of the Valley of Guatemala, South Campus, impressing judges with their Home project, a multi-stage initiative that addresses access to nutritious food and clean water by installing gardens at beneficiaries’ homes and either a rain water collection and filtration system, or a desalination system that can make drinking water from sea water. 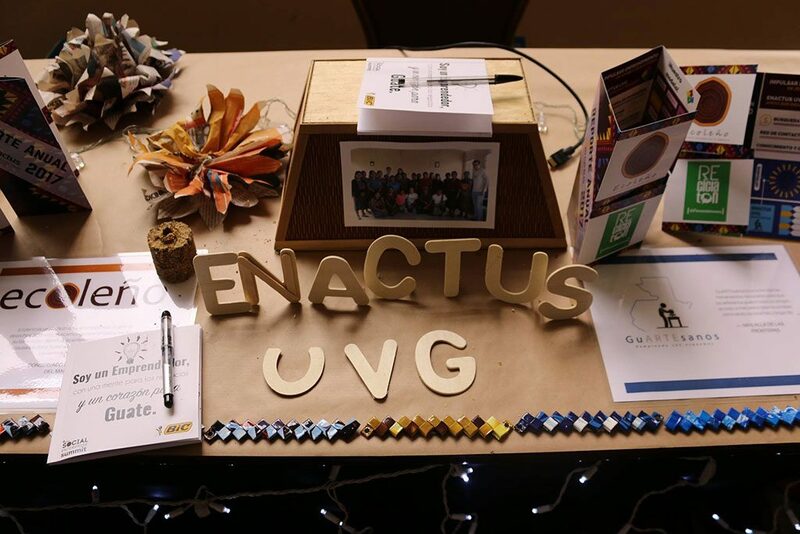 With the spirit of entrepreneurial action and its positive impact in mind, there was also a product fair put on by teams, where products and services from their social enterprises were showcased, allowing for a robust exchange of ideas and exploration of opportunities. 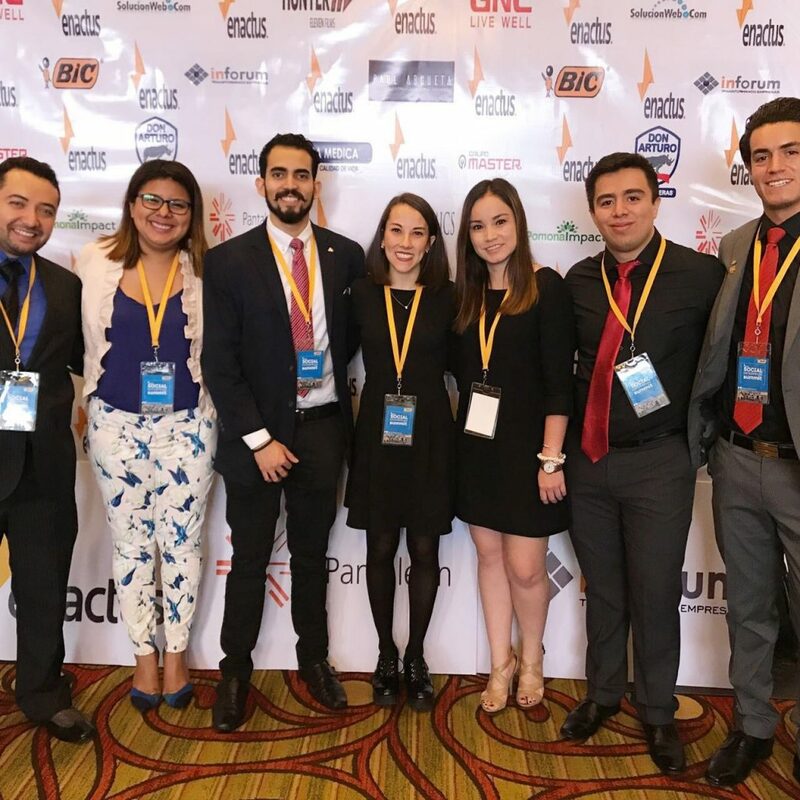 As with many of our events, alumni played a crucial role in the success of this year’s Enactus Guatemala National Competition, especially with its expanded format. Fifteen alumni from different universities worked with staff throughout the event, and they also organized a fun closing party for teams to celebrate their accomplishments. 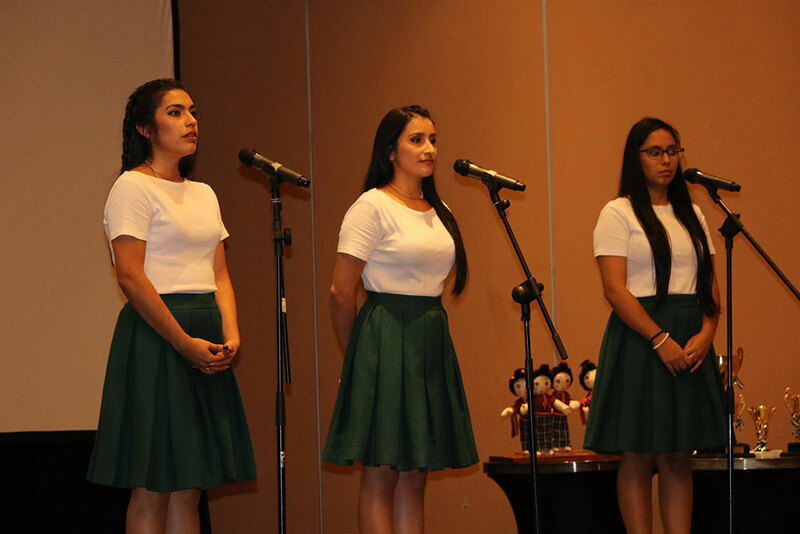 440000 beneficiados directos por @enactus en #Guatemala.